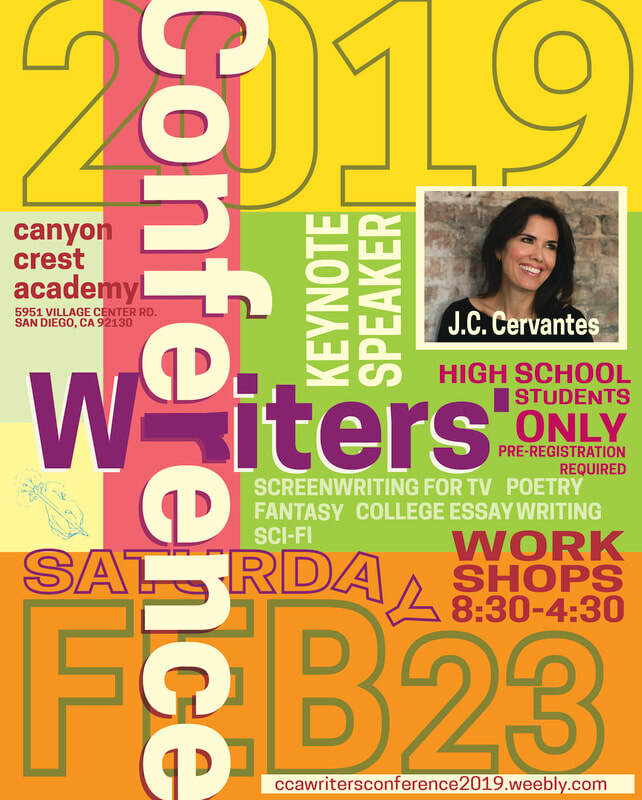 The Canyon Crest Academy Writers' Conference is organized by the Creative Writing Club, a student-led organization that encourages and supports creative writers on campus and throughout San Diego. In 2018, 230 students from 40 schools in San Diego county participated at the conference, the only free conference of its kind in the country. Check out last year's conference and speakers.